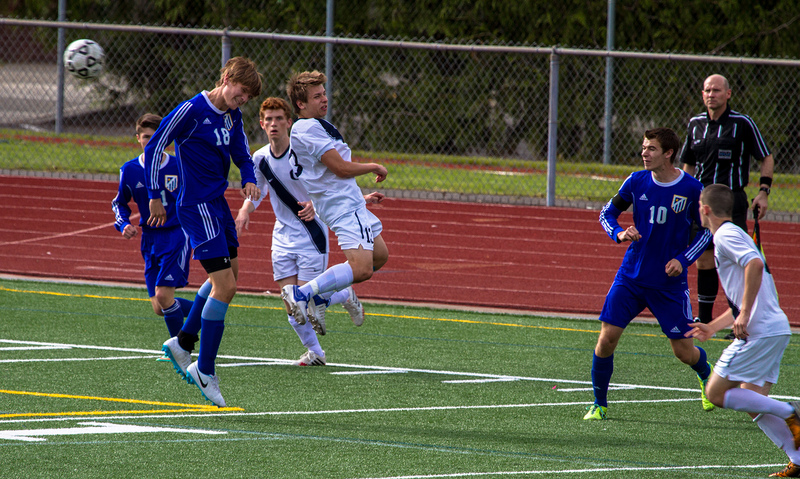 Olympia High School finished third in 2015-20-16 WIAA Scholastic Cup Championships in the 4A classification. Olympia High School’s strong spring sports showing – both on the field and in the classroom – has helped the Bears finish third in the Washington Interscholastic Activities Association’s (WIAA) 2015-2016 Scholastic Cup. Presented by the WIAA and the Washington Army National Guard, the Scholastic Cup is the WIAA’s most prestigious annual school award. The year-long competition recognizes the top school in each of the six WIAA classifications based on academic, athletic and sportsmanship excellence with points being awarded for a school’s finish in both state championships and academic state championships. This year’s Scholastic Cup winners were Newport (Bellevue) (4A), Mercer Island (3A), Sehome (2A), King’s (1A), Northwest Christian (Colbert) (2B) and Evergreen Lutheran (1B). It marks the fourth consecutive year Newport (Bellevue) captured the 4A title. The Knights finished with 1,535 points – the second highest total all time in the 4A classification. Lewis and Clark of Spokane finished second in 4A with a point tally of 1,180. The Bears were third with 1,015 points. During the spring sports season the Bears placed three teams scholastically among the top eight, highlighted by the boys soccer team claiming the 4A state academic championship, and two teams on the athletic side. The boys track and field team finished fifth scholastically, while the girls squad was eighth. 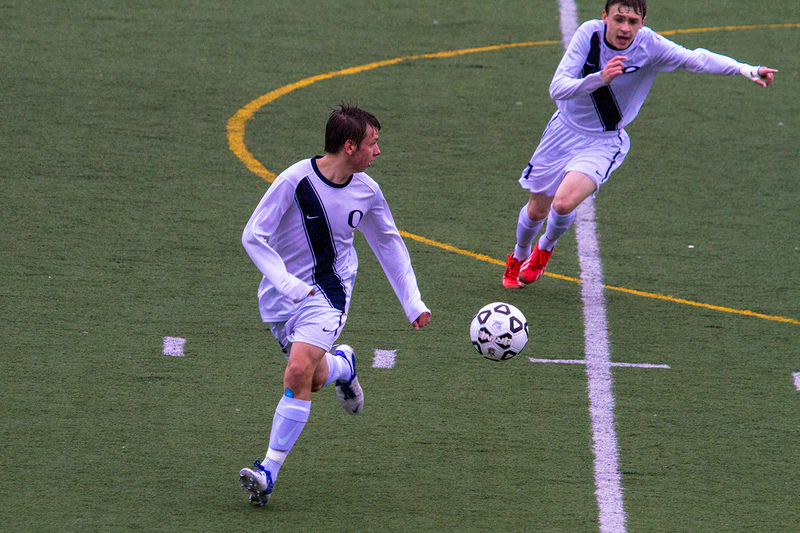 The Ty Johnson-coached Olympia’s boys soccer team posted an average grade point average of 3.606 among the 17 players. It is the third state academic championship this school year for the Bears, having also claimed academic titles in girls’ bowling (3.823 GPA) and boys’ swimming and diving (3.788). Olympia’s boys tennis team was second overall at the state tournament with Jamie Bautista and Ryan Adams both finishing in the top five. Bautista advanced to the semifinals before losing to eventual state champion Austin Gu of Newport (Bellevue), 6-2, 6-2. He rebounded from the loss to defeat Graham-Kapowsin’s Niko Convento (6-1, 6-3) for third place. Adams dropped his first match, losing to state runner-up Daniel Foster of West Valley (Yakima), 4-6, 6-3, 6-0, then won three consecutive matches to claim fifth. Ali Topp finished fourth in the girls state tournament, helping the Bears finish seventh as a team. In addition to its three state academic titles, Olympia, which finished sixth in the Scholastic Cup standings last year, also posted top five finishes scholastically in choir (second), orchestra (second), drama (third), girls swimming and diving (fourth), forensics/debate (fifth) and gymnastics (fifth). Capital High School finished 10th in the 3A classification. 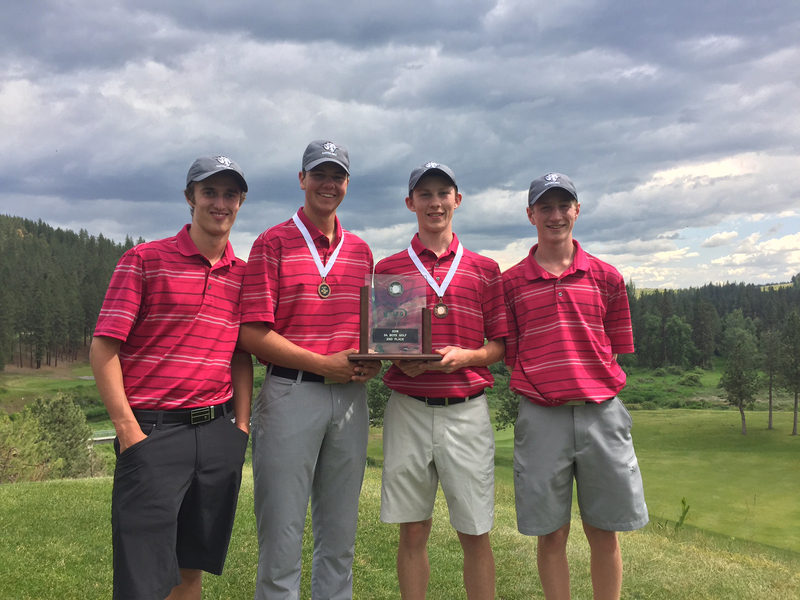 The Cougars final standing was helped by the boys golf team which finished second at the 3A state tournament. 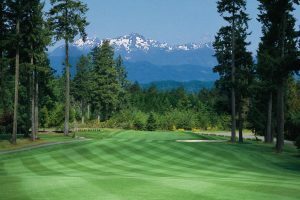 Capital, which has won three Scholastic Cups and has 13 top five finishes, finished 10th overall in the 3A classification with 725 points. 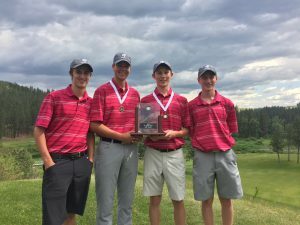 The Cougars’ boys golf team earned a second place at the state meet, while their boys tennis squad registered an eighth place finish at state. Eric Hagan (fifth), Gabe Barnes (eighth) and Travis Bossio (31st) all placed at the 3A state golf tournament. Capital finished with 76.5 points. Roosevelt won the team title with 136.5. Scholastically, the Cougars saw three spring sports teams collect points – girls tennis (fourth), boys tennis (fifth) and boys track and field (sixth). Tumwater and Black Hills finished seventh and 16th, respectively, in the 2A classification with the Wolves placing highlighted by the girls track and field team winning the state academic championship with an average GPA of 3.76. 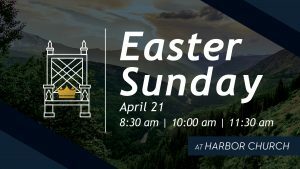 Northwest Christian was ninth in the 2B ranks with both the Crusaders’ track and field teams placing scholastically among the top five and girls tennis finishing fifth.